pincushion.com News Welcome Lila Boutaghou! 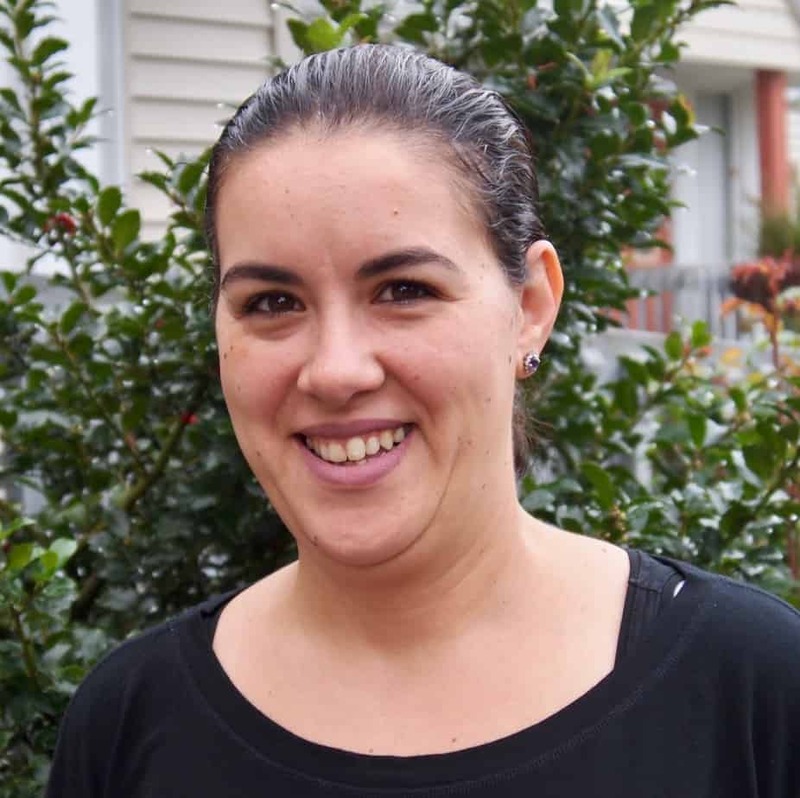 Lila is our new Support Teacher, working with children in our classrooms and well as in our after school program. Lila Boutaghou, pronounced Botago, is a mother of two little boys, and she moved recently to the community from the South Shore. Lila studied Management and Economics in Algeria and received her professional diploma from the Institute of Insurance in Paris. In 2013, she graduated from BHCC as a Finance major and went to Suffolk University, but her destiny decided differentially. The education of her own children directed her life into a new path and she decided that the best place for her was inside schools. Lila worked in Downtown Boston for two and a half years in a Montessori school as a Floating Teacher and she taught Arabic from infant to pre-primary. She has worked as a translator and interpreter for PBS. Lila is determined in her life to enjoy the Air, the Earth, and Water at any place she’ll be. Previous article Happy Community Gathering!